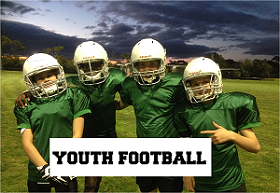 This Friday, 15 December 2017, the Championship Games were played for the 2017 RGA Youth Gridiron Season. The RGA has been running for 4 years (starting in 2014) however this is only the 2nd year for the Friday Night competition. Congratulations to the Giants, Ravens and Spartans! We would like to thank all the players and parents for supporting the program and we look forward to a bigger and better 2018!